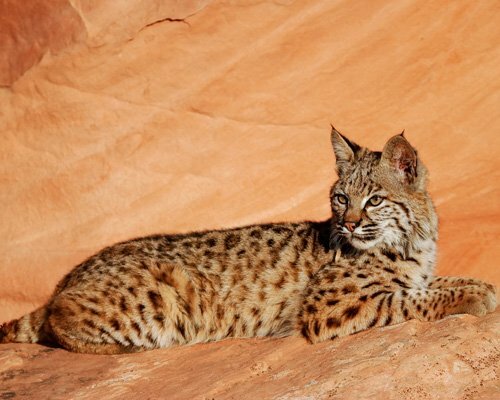 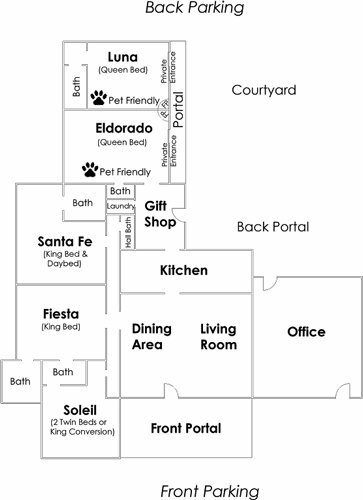 Whatever brings you to Santa Fe, the Bobcat Inn is the place to stay! 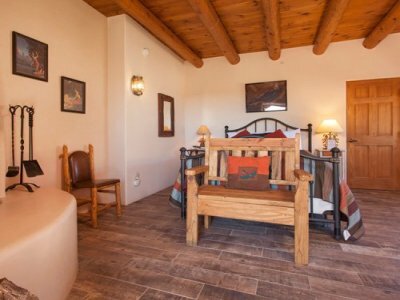 Spectacular views, amazing sunsets and dazzling star gazing is just the beginning at the Bobcat Inn. 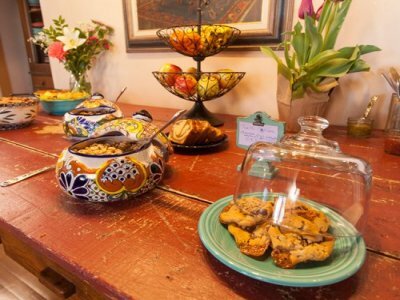 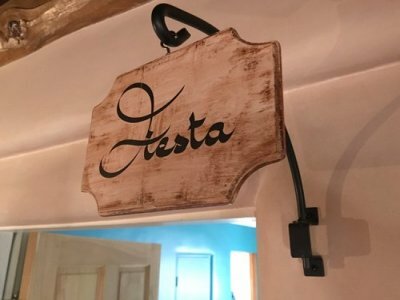 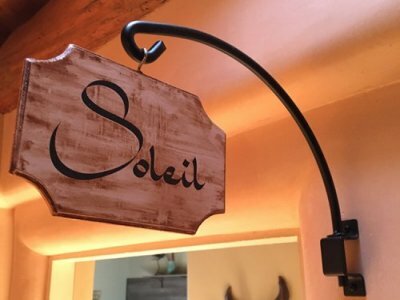 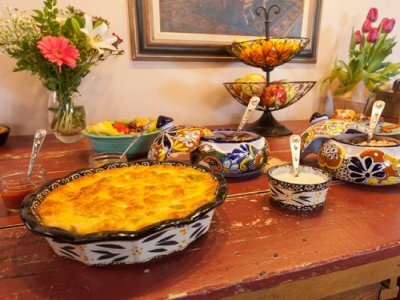 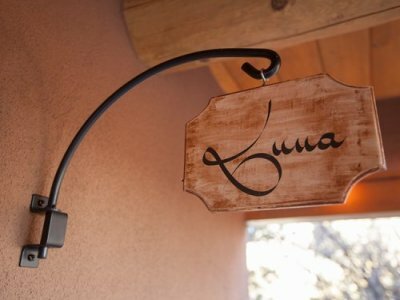 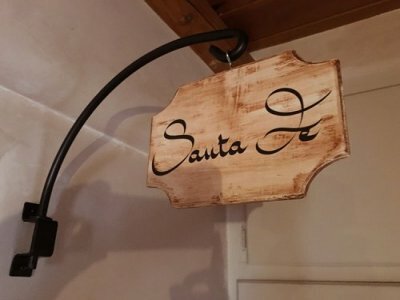 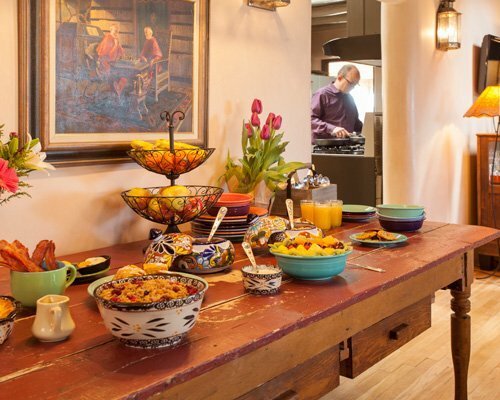 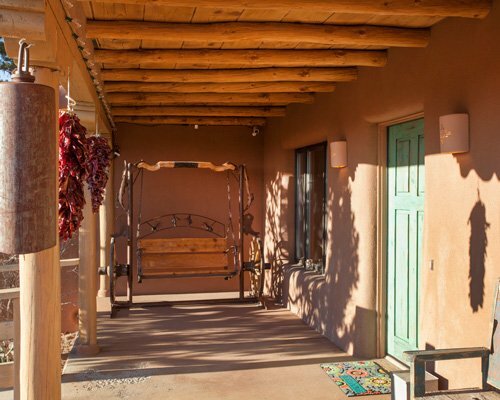 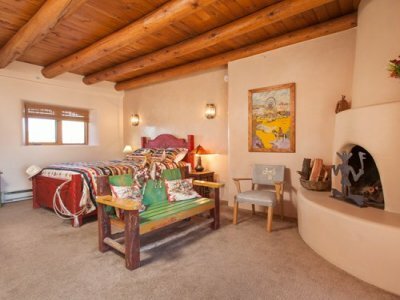 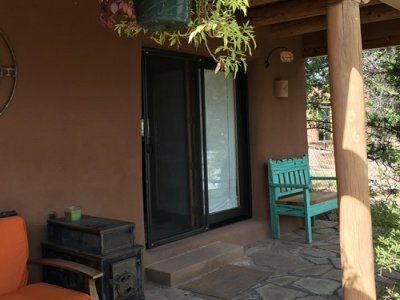 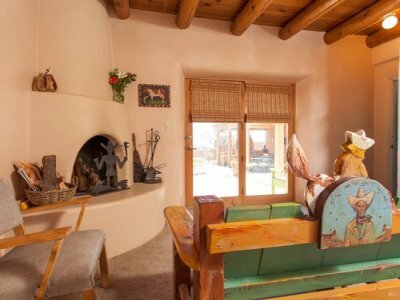 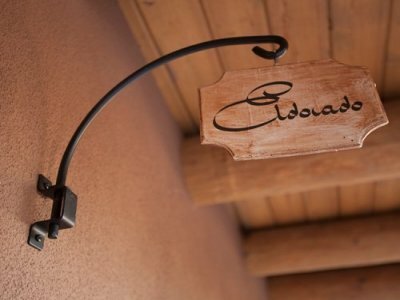 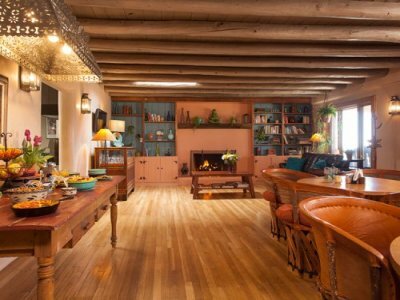 In true Santa Fe style, we invite you to visit the Inn for a unique Santa Fe bed and breakfast experience. 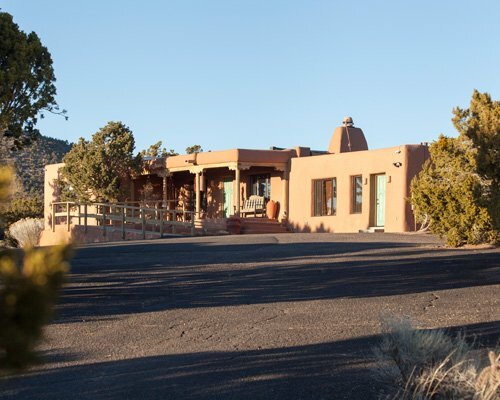 Whether you are in the Land of Enchantment for pleasure, visiting family or just passing through, the Inn offers you the opportunity to relax and explore our amazing slice of the Southwest. 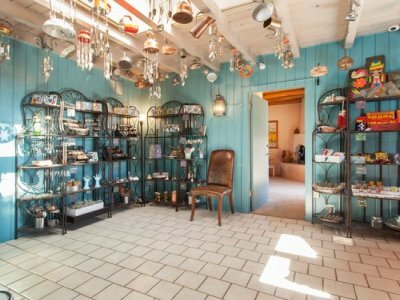 Celebrate the rich history of Santa Fe, the culture, dining, shopping, art galleries, music, opera and outdoor adventure all within reach. 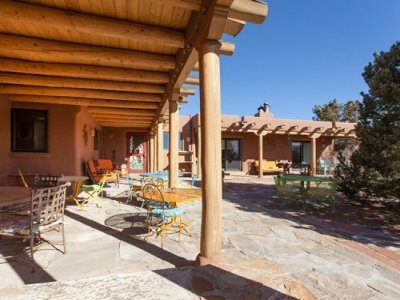 The Bobcat Inn is situated on a 10-acre southwest estate and has been restored with historical accuracy. 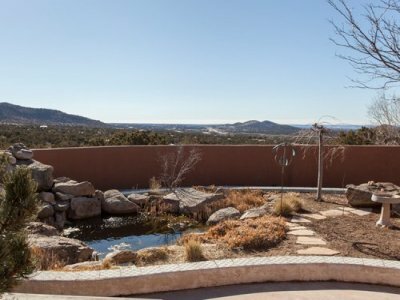 Stroll around the grounds, take a walk on the trails or rest in the courtyard next to the waterfall and koi pond. 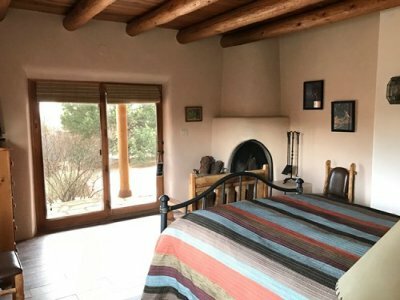 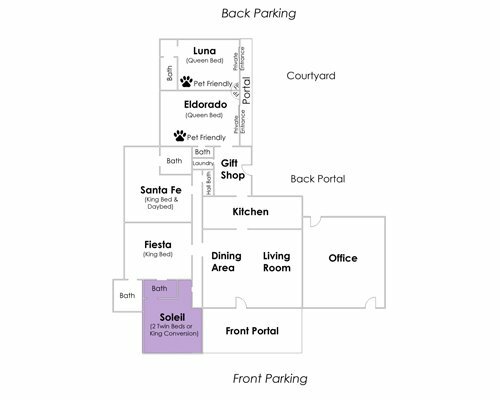 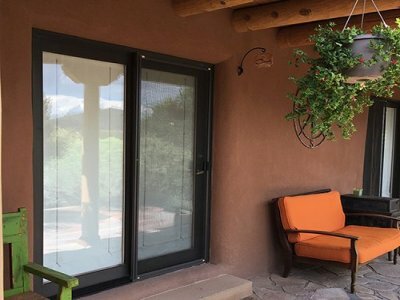 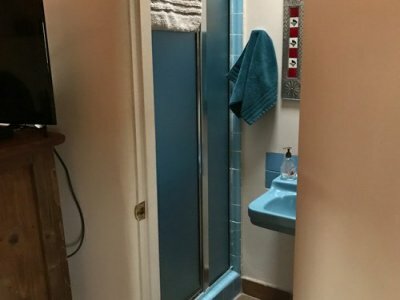 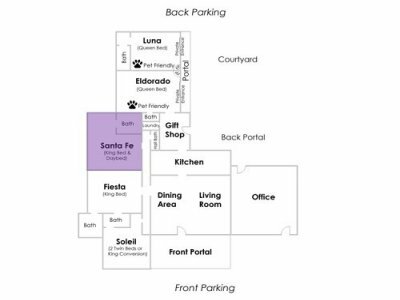 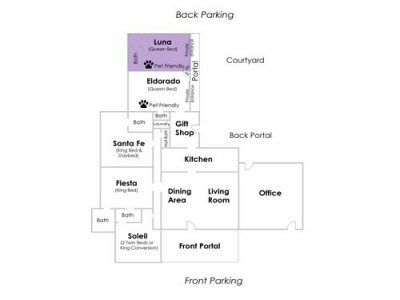 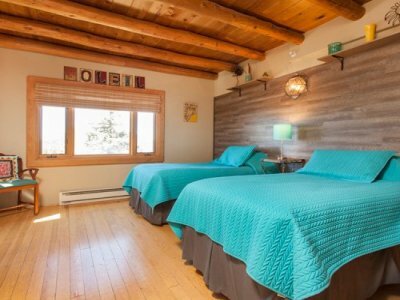 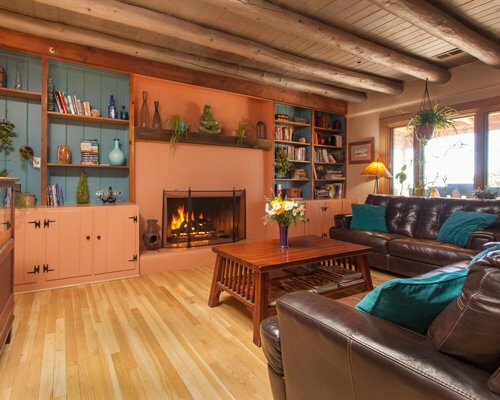 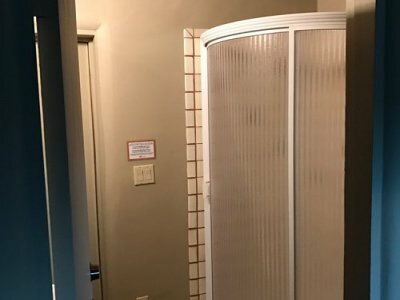 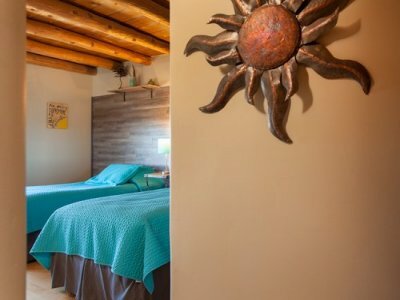 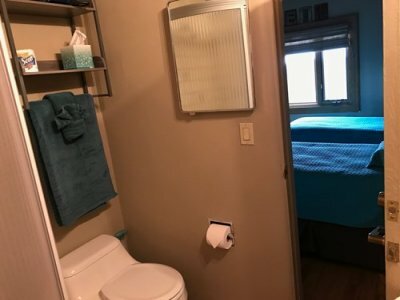 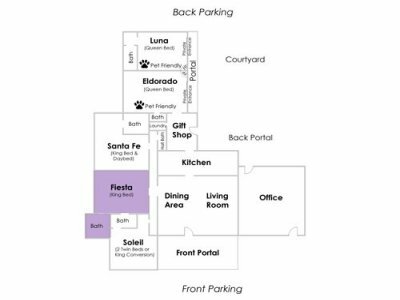 Comfortably nestled into the foothills of the Sangre de Cristo mountains just minutes from the historic Santa Fe Plaza, hiking trails and never ending New Mexican destinations and indulgences. Have a seat in our living and dining areas in front of the fireplace and energize your day with a delicious breakfast with New Mexican flair as well as snacks, fruit, coffee and tea that is available throughout the day. 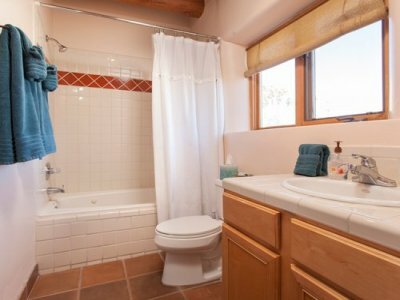 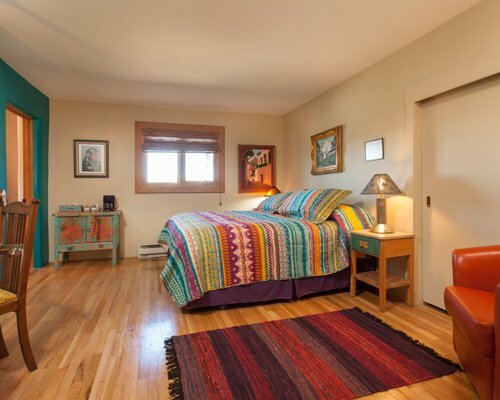 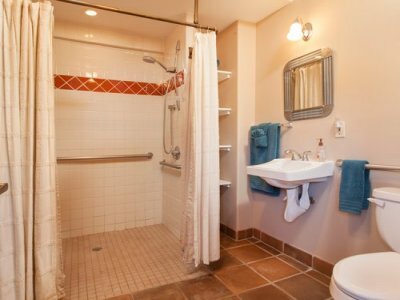 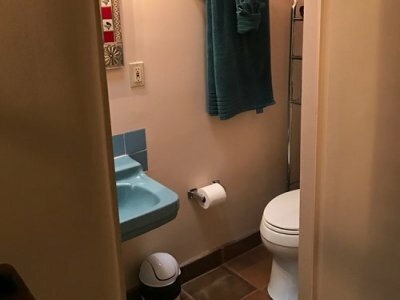 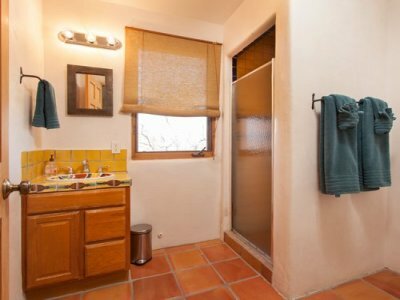 True comfort with modern conveniences converge at the Bobcat Inn in Santa Fe, NM.